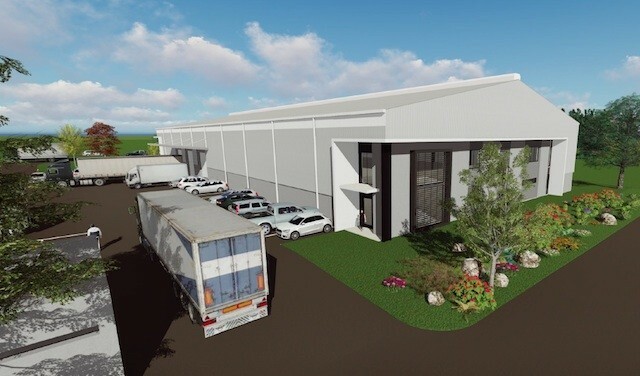 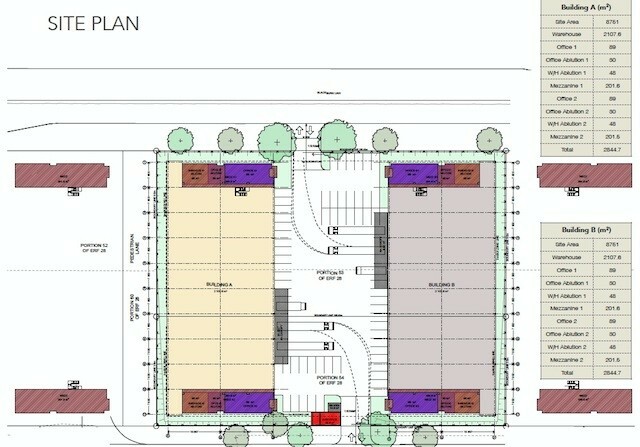 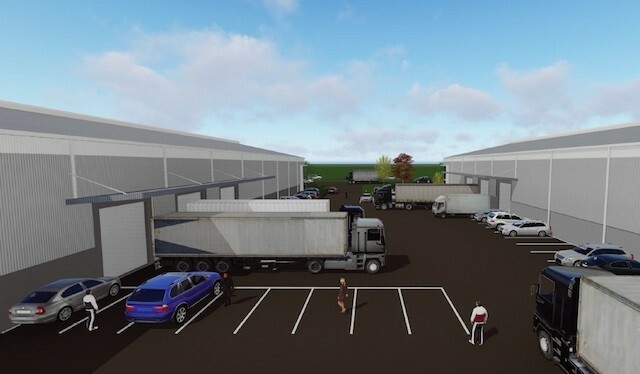 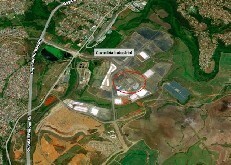 One of two newly development warehouses for sale within the industrial precinct of Cornubia. The total Erf size on which the two identical warehouses will be built is 8 751m2. Please make contact for further information.